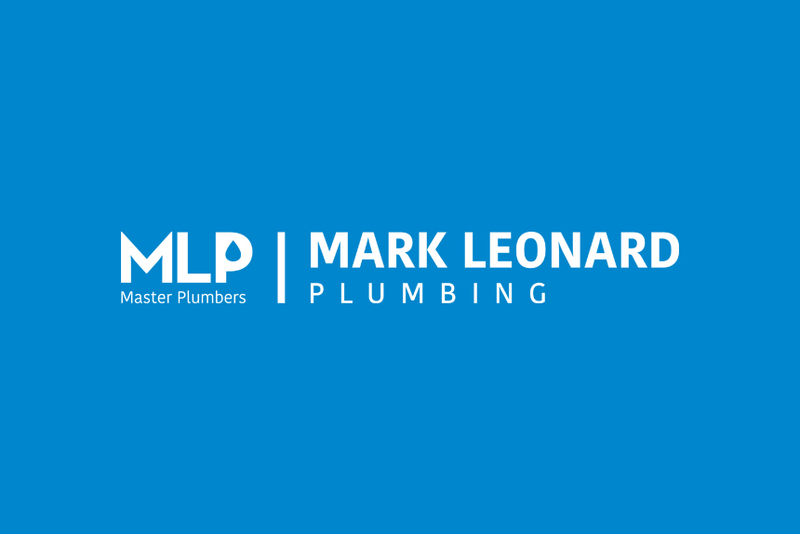 Do you have a leaking toilet or blockage, a gas leak or problems with your heating system? We help customers solve a variety of problems from a blocked drain to a broken shower head or burst hot water. Call us to have a reliable qualified plumber on your doorstep asap to get these issues sorted! For urgent issues, we can often be at your premises within the hour. Our experts take the hassle out of managing plumbing issues and we are available to assist whenever you need it. If we can’t fix an issue on the spot, we’ll effect a temporary fix and/or provide you with a no obligation quote to fix the issues.